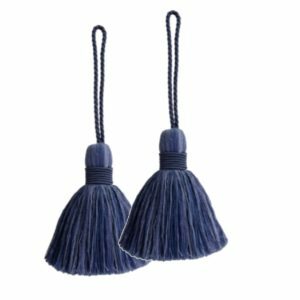 Sold as a pair, these two gorgeous tassels are made from a soft combination of yarns that lend a heathered colorway. 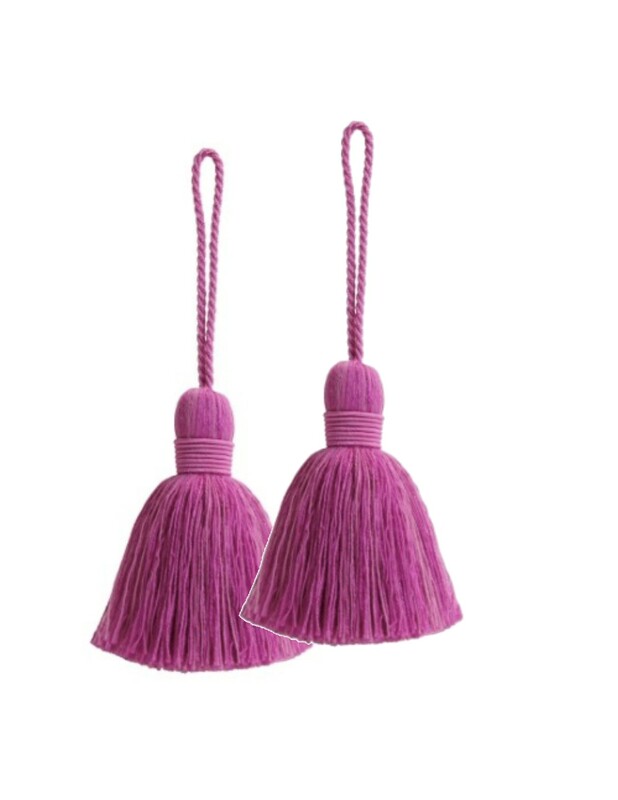 Tassels are 3.5″ with a 3.5″ loop, making a 7″ total. 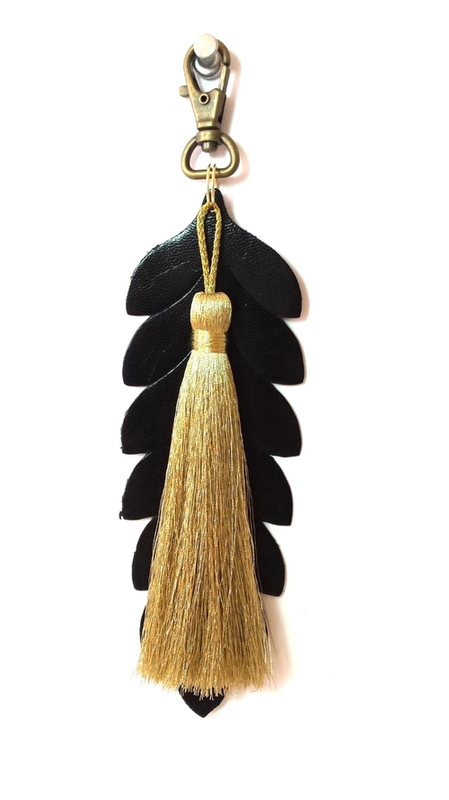 They look fantastic on any pocketbook or tote bag. 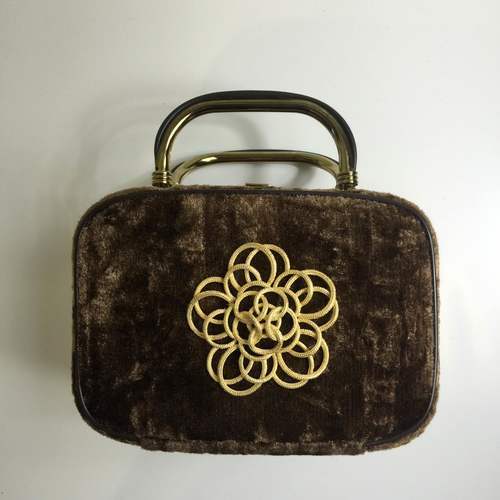 But don’t limit yourself to bags – perfect for the home, embellishing a pillow or a napkin ring! 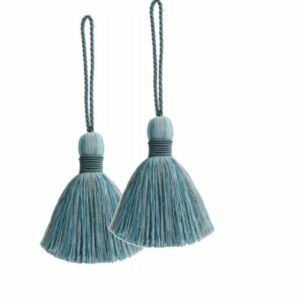 So easy to switch out to match your mood or the season.